Our company turned 10 on September 1st, 2010, , , a major milestone. 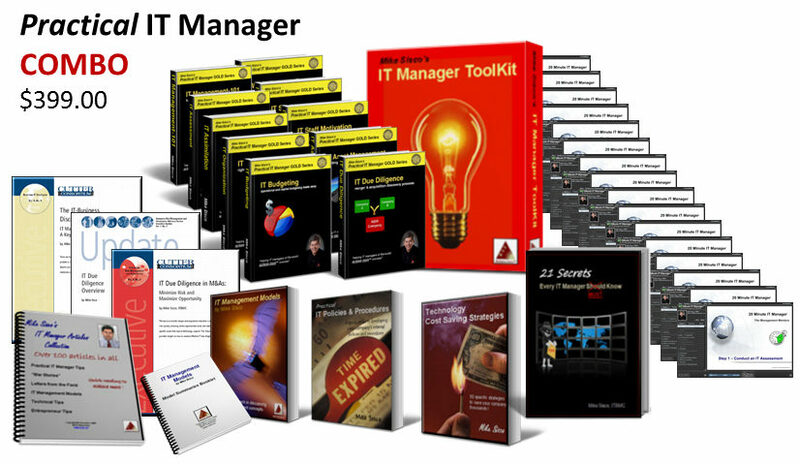 To celebrate, we are giving away an IT Manager ToolKit every week in a random draw from our ITLever Subscribers through the end of the year and a Grand Prize of an Apple iPad on December 4th, just in time for the holidays. To win, you must be a subscriber to ITLever. To subscribe, select the EMAIL SUBSCRIPTION link in the sidebar of this page and then pick the timing of when you want to receive email updates of new posts (immediately, once a day, or once a week). You may change the frequency at any time or unsubscribe if you no longer want to receive new ITLever posts, , , but you must be an active Subscriber to participate in any of the prize giveaway contests. Contest information, updates, and the ultimate winners will be posted on this post page located in the Contests category on ITLever. Browse the ITLever site. 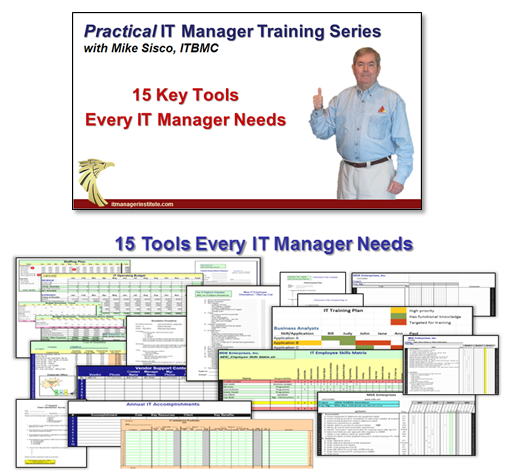 We already have over 120 posts of free IT manager tips, tools you may download, and some “just for fun” articles to make life just a bit more interesting from time to time, , , and new posts are added on a regular basis. 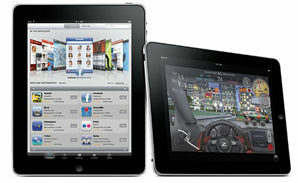 Subscribe to ITLever now and tell your colleagues about the opportunity to win a free IT Manager ToolKit and iPad. 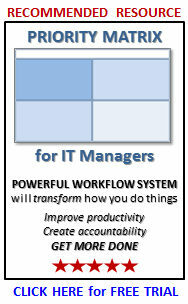 This entry was posted in Contests and tagged contest, IT manager toolkit, tools and templates. Bookmark the permalink. I have been receiving your newsletter for a few years now, and what impresses me most, is that you do not have to be an IT Manager to benefit from your tips and information sent. Majority of your tips stand true in all walks of life, in any position and in my personal life. Thanks for enriching my life! I think youre corporation is doing a lot of wonderful initiatives in the it industry.way to go.